Trinity Irish Dance Company (TIDC) quickly dispels whatever notions you may have about Irish dance. 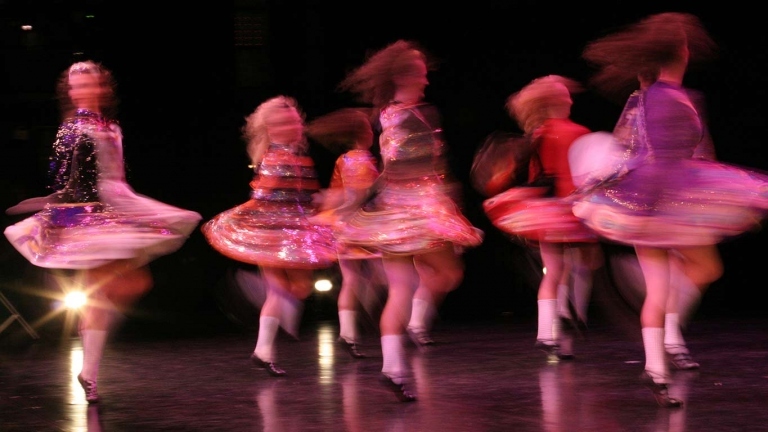 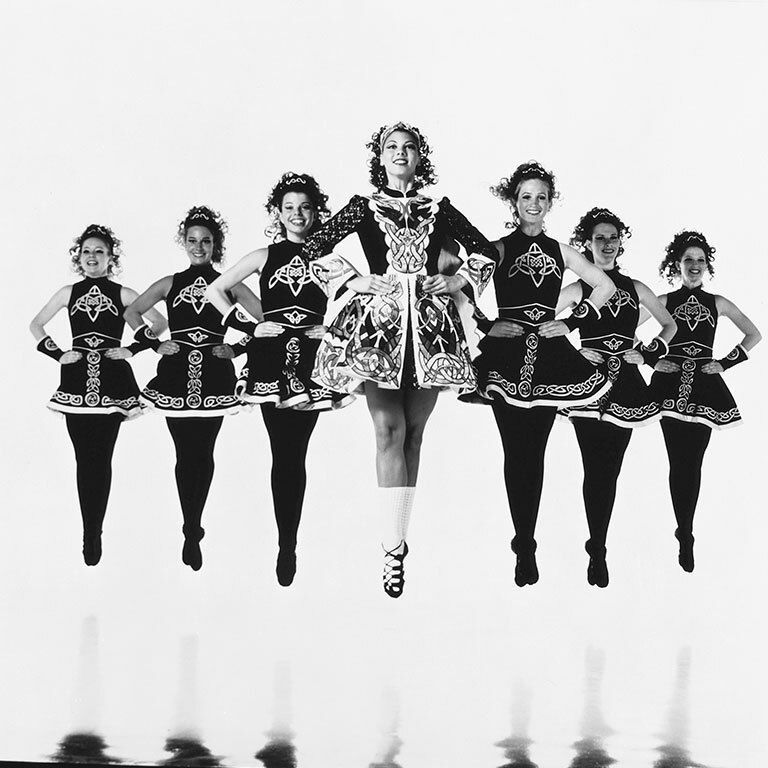 TIDC was the birthplace of progressive Irish dance, which opened new avenues of artistic expression leading directly to commercial productions such as Riverdance. 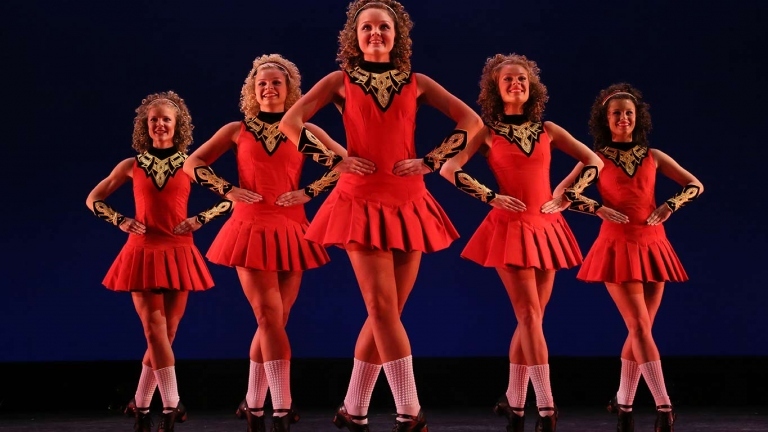 The company dazzles audiences with hard-driving percussive power, lightning-fast agility, aerial grace, and the awe-inspiring precision of its dancers that led them to win an unprecedented 17 World Championships for the United States. 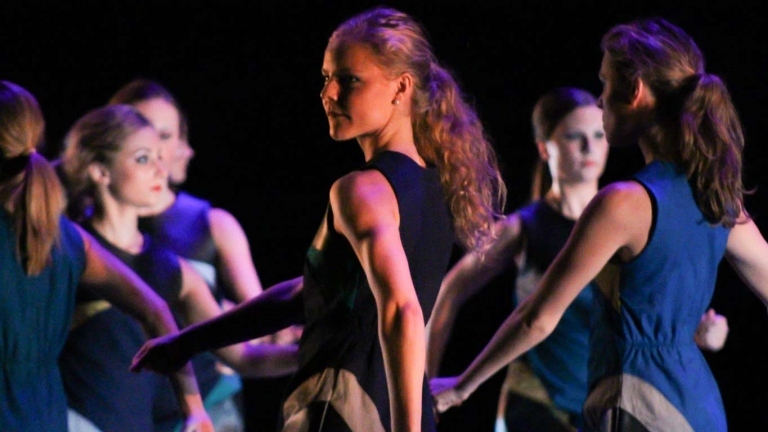 TIDC’s Emmy Award winning work has been met with great critical acclaim around the globe, with sold-out tours in Europe and Asia and appearances in such distinguished US venues as the Kennedy Center, New York’s Joyce Theater and UCLA’s Royce Hall, among many others. 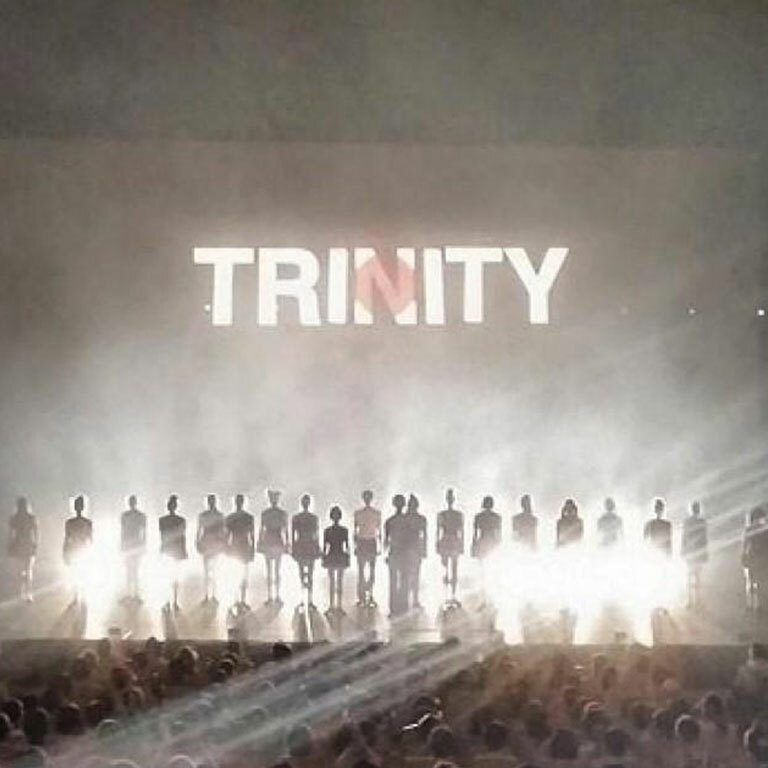 Trinity has appeared in feature films by Disney, DreamWorks, Touchstone and Universal and on numerous national television programs including six appearances on the Tonight Show and several celebrated PBS documentaries and specials. 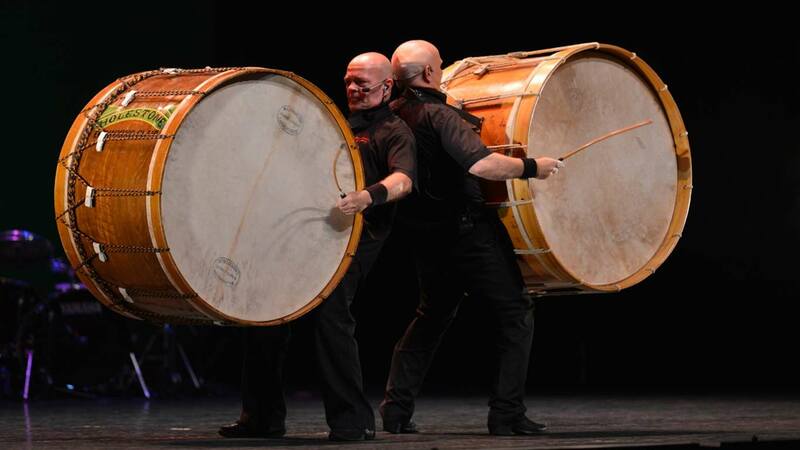 TIDC has performed corporate shows for the biggest companies in the world, such as GlaxoSmithKline, PepsiCo, Ford Motors, McDonalds, Citibank, and many more.